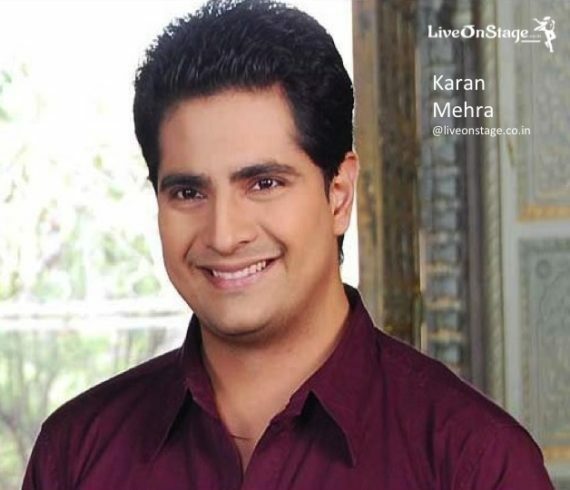 Karan Mehra had played the lead role of Naitik Singhania in Asia’s longest running Tv serial Yeh Rishta Kya Kehlata Hai. 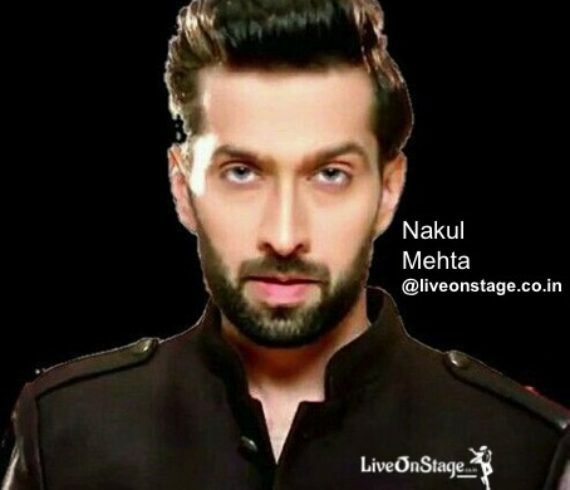 He was also a contestant of Bigg Boss 10. 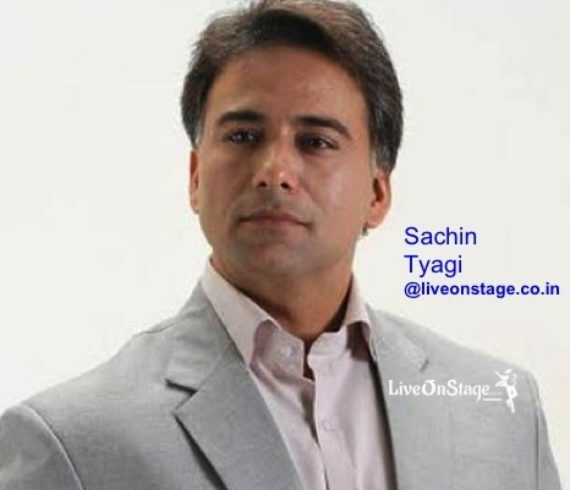 Television 2009–2016 : Yeh Rishta Kya Kehlata Hai as Naitik Raj Shekhar Singhania 2010: Sapna Babul Ka…Bidaai as Naitik (guest) 2012: Nach Baliye 5 as Himself With Nisha Rawal 2013: Nach Baliye Shriman v/s Shrimati as Himself 2016–17: Bigg Boss 10 as Contestent 2017: Khatmal E Ishq as Sumit Mishra He is available for Stage performance, Appearences, Television Commercials and Brand Endorsements. 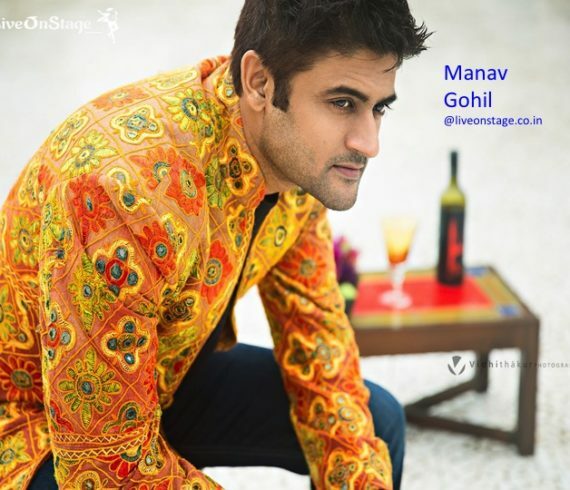 The handsome and charismatic Manav Gohil was born at Surendranagar in Gujarat, later moved to Vadodara for education. 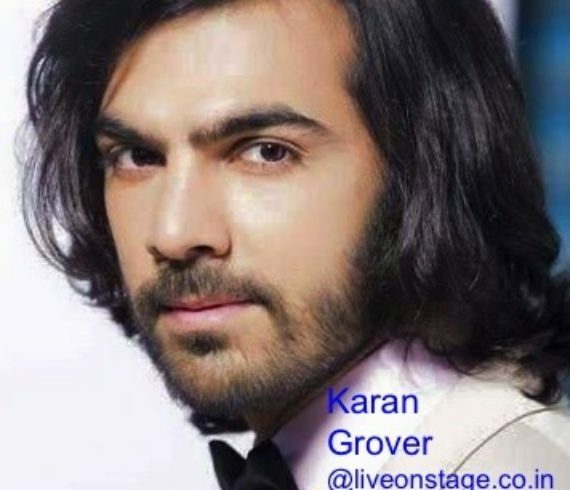 He is an Indian Television Star, been around in the industry for more than a decade. 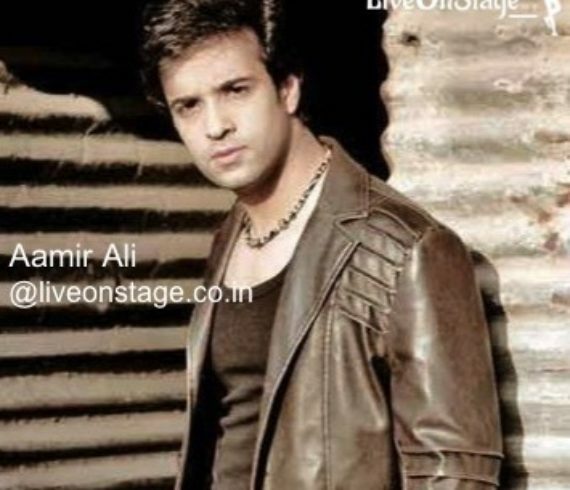 He is best known for his role in Hindi television shows such as KAHAANI GHAR GHAR KI and dance reality show NACH BALIYE 2. Manav Gohil was seen in Zee TV’s Khelti Hai Zindagi Aankh Micholi where he played the lead opposite Gautami Kapoor. He has also played the role of Aloknath Tripathi in Khidki and very recently seen as Yamraj in serial Yam Hai Hum on Sab TV India. 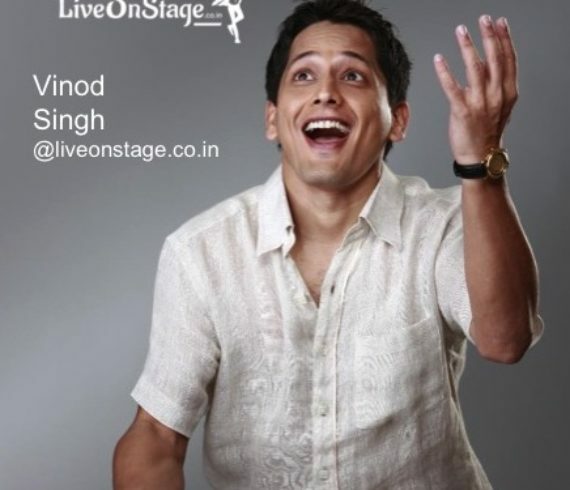 He has also co-hosted the TV show Fame Gurkul with Mandira Bedi . He has also done endorsements for brands including Honda Amaze, Volkswagen, ICICI and Mahindra etc. He played a lead role in the Gujrati film Saptapadi, which also starred Swaroop Sampat. Manav is awaiting the release of his new Gujarati movie Ame Chaiiye in 2016. Mavan is available for Stage Performances, Hosting Events, Television Commercials and Brand Endorsements.